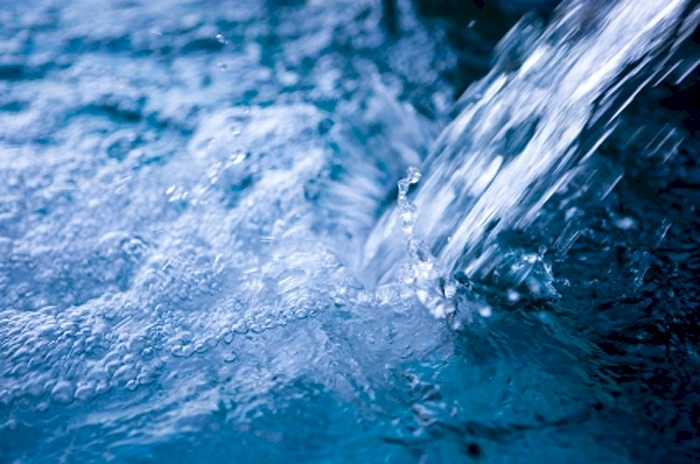 Changes to the Water Industry Act from April 2018 onwards have been confirmed that will result in significant changes to how water companies plan network growth for new developments and the costs charged to developers. Section 98 Requisition and Infrastructure Cost payments will change from April onwards, as will the process for planning new developments. For developers, now is an important time to plan for these changes, implement measures and to ensure that existing and future costs are understood and secured.